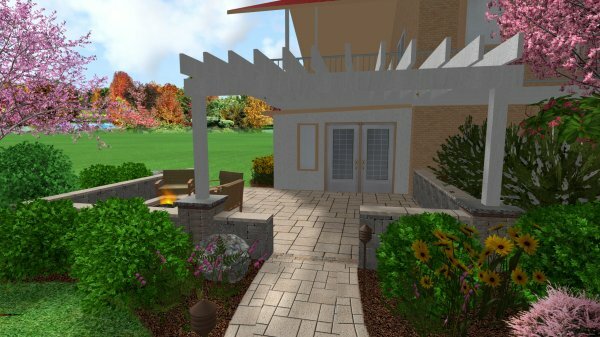 What is Landscape Design / Build? 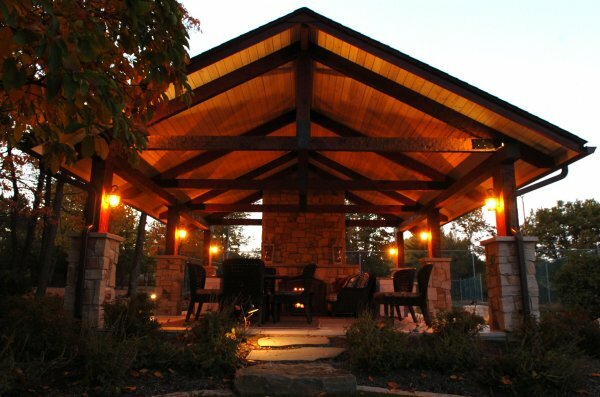 Gilliland Landscape specializes in landscape design / build in central Pa. Design / Build is the mutual process of conceptualizing and creating your landscape or outdoor living area. This process combines disciplines of design and installation, resulting in projects that are not only creative, but built with the designer’s vision in mind. This process also allows flexibility in the event that revisions would be requested; allowing them to be addressed promptly. By using one company to design & build your project creates accountability, thus producing the highest quality landscapes. Elements often incorporated into landscape design / build projects include: outdoor kitchens; paver (brick) & stone hardscapes including patios, walkways, driveways; water features including ponds, streams, waterfalls; retaining & sitting Walls; low voltage landscape lighting; & landscape tree, shrub, and perennial plantings. We have the capability to tackle any size landscape project throughout Blair, Centre, Clearfield, Indiana, & Jefferson County. This includes areas like Altoona, Clearfield, Dubois, Brookville,Punxsutawney, Indiana, Philipsburg, and State College. Budget control to eliminate wasteful spending. Contractor Accountability throughout the project. Seamless communication between the client and contractor. Gilliland Landscape combines proven design knowledge with seasoned construction expertise to provide you with landscapes that meet your budget and exceed your dreams. To get this exciting process started, simply fill out our online quote request form. We will evaluate your landscape needs and contact you promptly. You can also call (814) 592-4613 today to schedule your design consultation. I love the landscaping! Thanks so much.